Can't Make Time For Your Blog? Wind Back The Clock With These Top Tips! 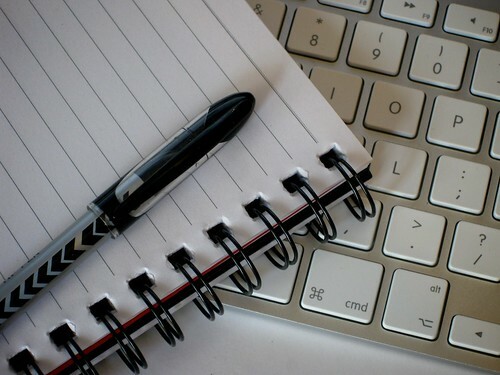 Have you always wanted to start a blog, but don’t have the time? In an ideal world, a blog would earn enough money to keep you going, right? That way, you would have all the time in the world! Sadly, it’s not that easy. Your blog is unlikely to make you enough money, especially from the off. That’s not to say that the day won’t come when you can survive on the money you make off your blog. It just means that you’ll need to put in a lot of work before you reach that point. Even so, working full time, or being a full-time parent, is no reason you can’t start your blog. While you do have to dedicate time to your project, it’s possible to work this around your life. All it takes a little forethought. You may not be able to put in as many hours as you want. 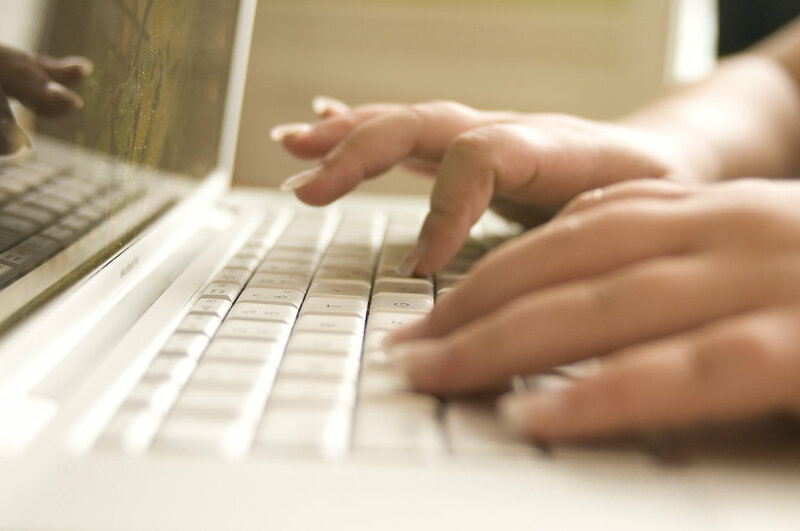 Even so, any time you can dedicate to your blog will be time well spent. So, stop letting time worries put you off. Sign up and start working today! If you’re still not convinced, we’ve got some tips on how to fit your blog to you! Okay, so you can’t make more hours in the day. What you can do is ensure you get the most out of all the hours you have. One of the best ways to become more productive is to get up earlier. Ensure you’re not depriving yourself of sleep, though! You won’t be much good for anything if you’re tired. Even so, many of us could go without that extra hour in bed. 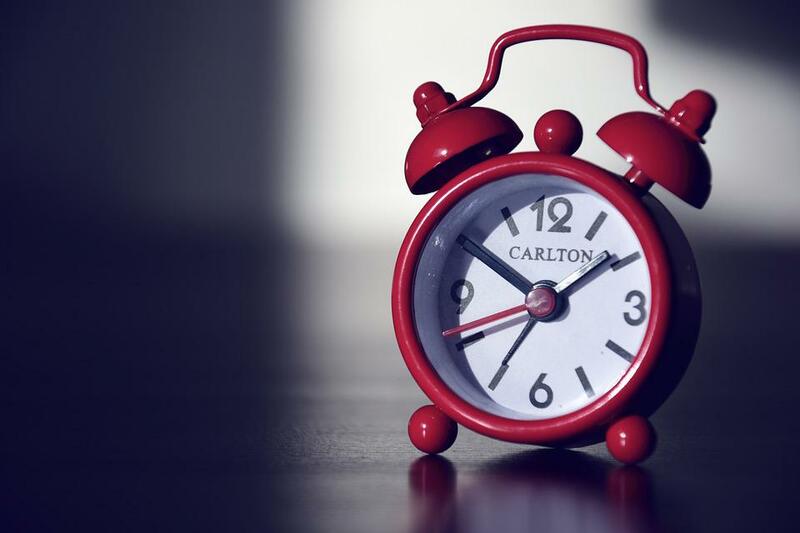 Why not set your alarm an hour earlier, and dedicate that time to your blog? An hour may not seem like long, but it’s plenty of time to get a few things done. You’re going to need to get used to working in small spaces of time. If you wait until you’ve got long stretches free, you’ll never start a blog! If you’re not a morning person, stay up an hour later at night. Try out both, and see what time of day you’re most productive. Take note, too, of any time you waste during the day. Do you spend half an hour each morning on social media, or scrolling through your phone? Consider turning that time into the time you work on your blog. As you’re working on a tight schedule, it’s important you get organized. It’s amazing how much more you can get done with just a little organization. Setting clear goals is also a sure way to stop avoiding starting your blog. Set your goals and do everything possible to achieve them! It’s worth investing in a bullet journal, or some other type of diary. That way, you can outline exactly how much time you can dedicate to your blog. Take time, too, to come up with a schedule for your blog. Setting yourself an uploading schedule will allow you to see how much time you have to write each post. When you’re starting out, don’t overdo the amount you upload. It’s better to upload less, and know you can reach those goals. Setting yourself a schedule you can’t stick to will lead to frustration, and an eventual lack of effort! After all, what’s the point in trying when you’re never going to reach your goals? You can even keep on top of organization when you’re out the house. Take a notebook with you everywhere you go, and jot down any blog ideas you have. That way, you can go straight to that list when you come to writing your next blog post! If you only have weekends free, it’s worth writing a few blog posts in advance. Keep those posts aside, and upload them on the dates you outlined during your planning. Having a few posts set aside will take lots of pressure off your shoulders. It may mean that you give up your weekend, but it also means that you don’t have to worry throughout the week. Depending on how long it takes you to write each post, you may not have the time during your weekdays. To start with, your posts will take you longer to write, because you’re just starting out! The more you write, the faster you’ll get. You may, eventually, be able to write a post in that extra hour you make in your day. For now, though, pre-writing may be your best bet! Just because it’s your blog, doesn’t mean you can’t get a little help with getting it off the ground! Too often, we take everything on our shoulders. There’s no need to do that! You could just ask your partner, or a friend, to take control of social media accounts for your blog. They could keep on top of admin and reply to emails for you. That way, you can focus on producing good content. Or, you could use professional help. You could pay a HOTH blogger to write some posts for you. This may seem like a cheat, but there’s nothing wrong with getting someone else to write some posts for you. Stay true to yourself by making sure that you post more blogs written by you than by someone else. Even so, if you don’t think you can make an upload date, it’s better to have something to put up! Make sure you like the blog post before you upload it. That way, you’re still only putting quality content online! These points aside, having fun is the most important thing. Of course, making money off your blog would be excellent, but don’t let that be your end goal. Remember why you started your blog in the first place! 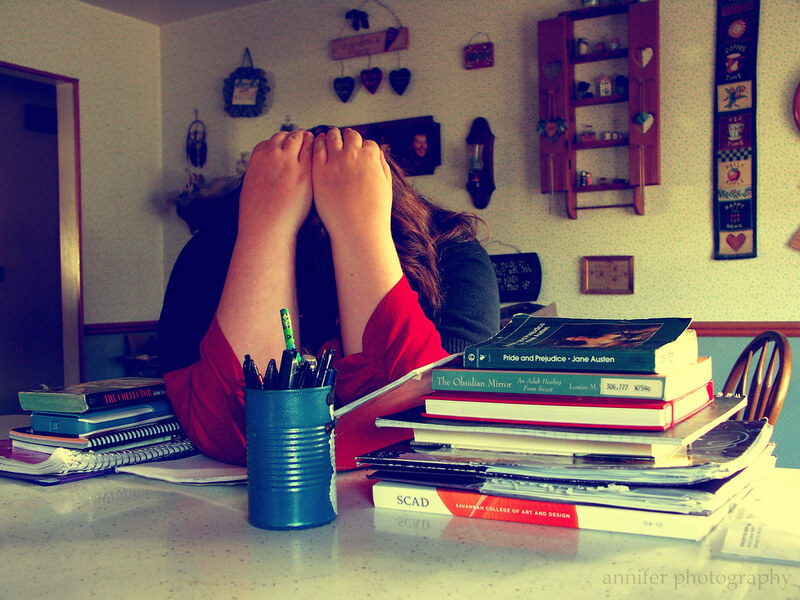 With all this juggling, there’s the risk of not enjoying your project. If you find your blog is becoming more of a chore than a source of enjoyment, reconsider your dedication! Leave a Comment on Can’t Make Time For Your Blog? Wind Back The Clock With These Top Tips!